I’ll be taking off for the next 10 days to celebrate Christmas with family and wanted to say that I hope you all have a wonderful week. Any time spent on the computer will be minimal at best, hope to still be able to get some painting in – but I won’t be able to comment on your posts, will do my best to catch up once I’m back online. Thank you all for your visits, likes and comments, I’ve truly enjoyed meeting the many new followers. I can’t tell you how much I appreciate the unbelievable support and encouragement you’ve given me, my art and the blog over the past year, it holds great meaning – I feel very blessed. I’ve enjoyed following your blogs and I’m continually amazed at the talent (whether your field of interest lies in painting, photography, sculpting, writing, cooking, etc.) around the world. So many people and so many new friendships have been born through this blogging world – gosh you guys are family. The time off will allow me to reflect on the future and direction I take my art- it’s important to assess and plan, and then take action. It’s time I take stock and get serious about what to do next. Wishing you a happy, healthy, creative New Year! Thank you Elena and Happy New Year to you and your family. I really enjoy your creativity, I’ve learned a lot from your beautiful art and looking forward to seeing more. All the best for a wonderful 2014! Bestivus to you during your break .. and Merry Christmas. Thank you very much for your nice greeting! I hope you have a wonderful 2014, Happy New Year! Happy New Year, Mary!!! … and welcome back. Thank you Kara for your nice message. I hope you had a wonderful holiday and best wishes for a great 2014 and lots of acting jobs!! Happy New Year! Merry Christmas and Happy new year dear Mary! Have a wonderful holidays beside your family. Dear Violet, thank you for your beautiful holiday message, means a lot. I loved seeing your art and writings, and look forward to more of your works in 2014. I hope you and your family had a wonderful holiday and best wishes for a fantastic 2014!! Hi Calee, thank you very much for your holiday greeting. I love seeing your photography – for me it has been a great find, you present them beautifully on your blog. Wonderful having you as a blogging friend. I wish you a fantastic 2014, looking forward to seeing the world again through your lens. Happy New Year! Thank you Stefano for your wonderful greeting – looking forward to seeing your wine and winery reviews! Hope you had a great holiday. Wishing you all the best in 2014 – Happy New Year! You are the best Patricia – love your enthusiasm and fire! One of my very first blogging friends, thank you for your beautiful message. I take it you and Robert had a wonderful holiday – so happy for you two recently engaged couple! I love your art, a huge fan, it’s been exciting to see the direction you’ve taken your work. All the best for a fantastic 2014 – Happy New Year! Hi Mary! Thanks for the reply and good wishes. I hope you also had a beautiful and restful Holiday. 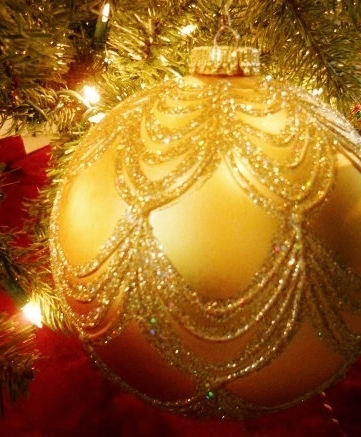 I wish you all the best – Happy Holidays and a great opportunity for reflecting! We will be waiting for your return! Thank you so much Ann Christine for your beautiful message. I recently saw a beautiful labordoodle (?) and immediately thought of your precious ones – looking forward to catching up and reading your blog posts. I hope you have a wonderful 2014 – all the best, Happy New Year! Happy Holidays! It’s so nice to have met you online this past year. I’ve enjoyed following your blog and art. All the best in 2014, and see you in the blogosphere! Thanks so much for the lovely message and holiday greeting. I’ve loved following your blog – art (beautiful paintings) and piglet stories I always feel as though I’m going on a great journey. Best wishes for a wonderful 2014 – Happy New Year! Merry Christmas, Happy New Year and happy Holidays my dear! Thank you very much for your beautiful message! Happy New Year and best wishes for a wonderful 2014!! Thank you! May it be a fabulous year! Enjoy every single moment of the holiday season, Mary!!! Be your break be restful and full of creativity. Merry Christmas!!! Thank you Tom and best wishes to you in 2014. Really enjoy your writings, Wednesday picks – thanks for following my blog. We all will miss your colourful and beautiful posts! Have a great and happy holidays, dear Mary! Hi Arlen, Happy New Year to you – finally back in the blogging world and wonderful to read your sweet message. Wishing you all the best in 2014 and looking forward to catching up with your posts! Thank you Maria you are so kind – appreciate your message. I really appreciate your blog and art – wonderful to see your creativity. Happy New Years to you and yours! Wishing you a Happy Christmas Mary . Enjoy your break with family and quiet reflection time Really look.forward to many more of your paintings in 2014 . Beautiful note Poppy! I’m just waking up, feeling still groggy, but joining the blogging world once again. Thank you so much for your kind words, wonderful to read – you’ve been a great blogging friend and I look forward to your gorgeous photographs, and musings of your travels – best to you in 2014, Happy New Years!! Thank you kerlund74 – Happy New Years! Thank you Annie, Happy New Years to you and your family!! Thanks so much Brenda, same to you! Planning on it! Now if the cold bug my daughter has would just leave me alone! Thank you, same to you – happy drawing! MERRY CHRISTMAS MARY!!!!! See you when you get back! Thanks very much and Merry Christmas to you too!! Have a wonderful Christmas, Mary. Thank you Don, the same to you and yours. Merry Christmas! Enjoy your holiday break. Thank you Bette, enjoy your Christmas in beautiful Maine. Have a wonderful Christmas – thank you!! 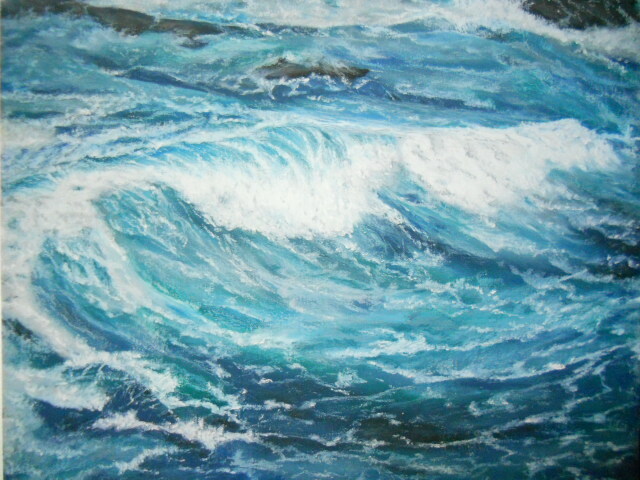 © Oilpastelsbymary.com 2012. Unauthorized use and/or duplication of this material (written or images of artwork) without express and written permission from this blog’s author and/or owner is strictly prohibited. Reference to links may be used, provided that full and clear credit is given to Mary and Oilpastelsbymary.com with appropriate and specific direction to the original content. Thank you for your kind thoughts and intentions, but this is an award free blog.